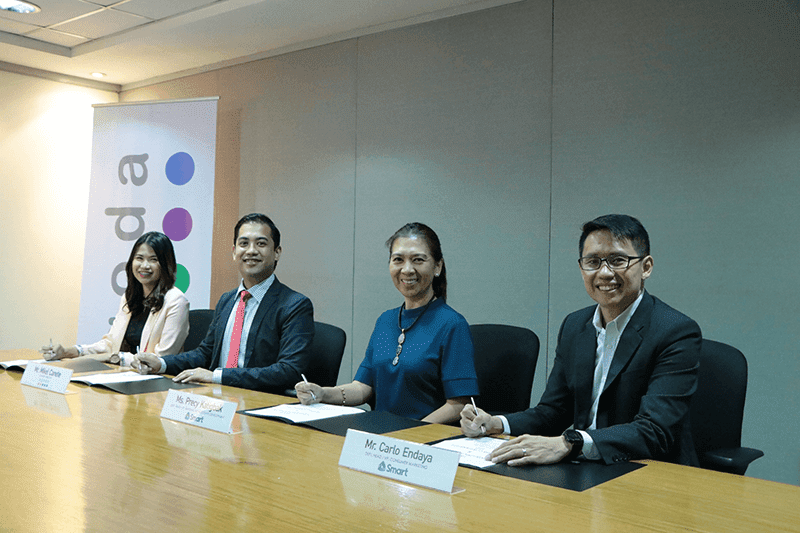 Smart teams up with travel booking site Agoda to provide tourists with rewards and data services when they visit the Philippines. Register, get a SIM and earn rewards! Tourist who wants in on the fun just need to log on to the Agoda microsite and sign up. After that, they will receive a code which they need to present to designated booths at NAIA to get their free Smart SIM card. They can then enjoy Smart's services as soon as they step on PH soil. 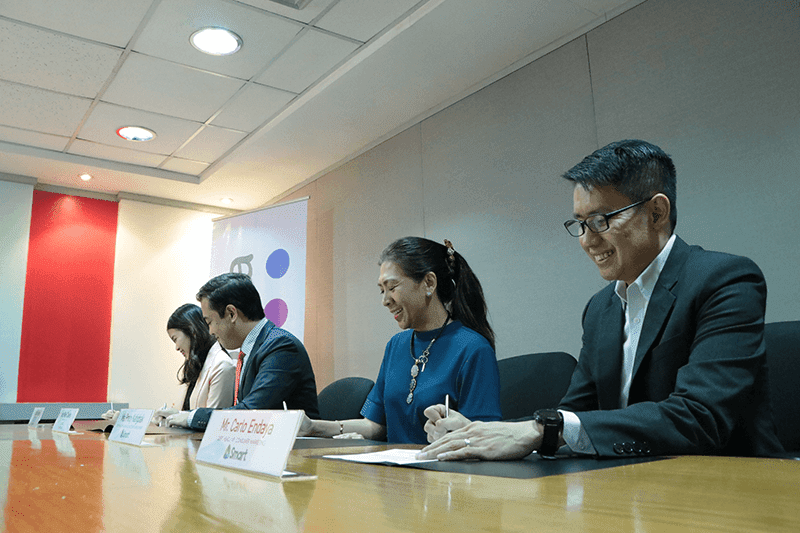 In addition, they may also receive free discount vouchers for activities and tours as well as some limited edition merchandise when they loud up PHP 500 to PHP 1,000 worth of credits in the Smart booths. The partnership between Smart and Agoda allows tourists to enjoy their holiday in the Philippines with easy bookings and fast data services. This ties in to Smart's effort on expanding their LTE reach. As of now, the project is in test phase in Metro Manila airports. Both Filipinos and foreign tourists have shown a warm reception to this campaign according to Smart. They are looking to attract more tourists to visit and enjoy the different sights in Philippines. They are also looking to tap into Agoda's Korean and Chinese markets as well.